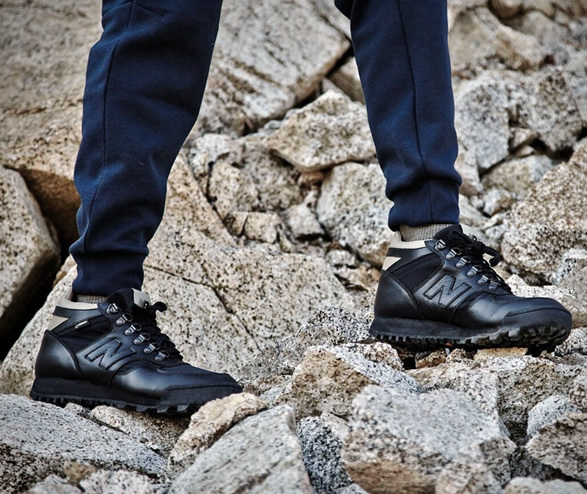 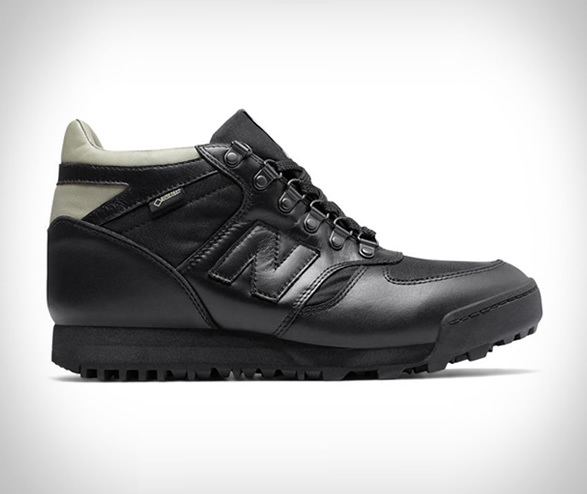 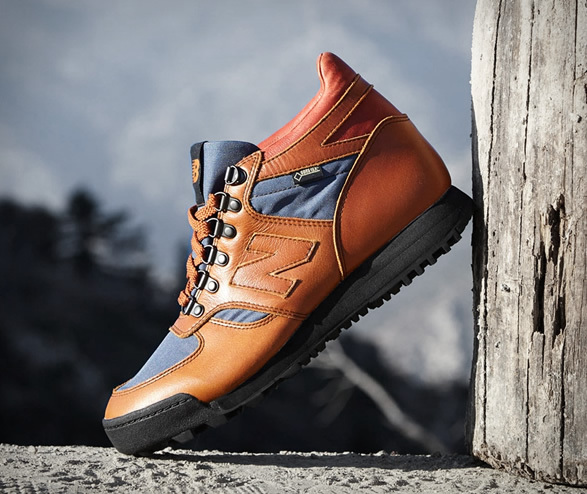 New Balance have re-released the sneaker that scaled Everest. 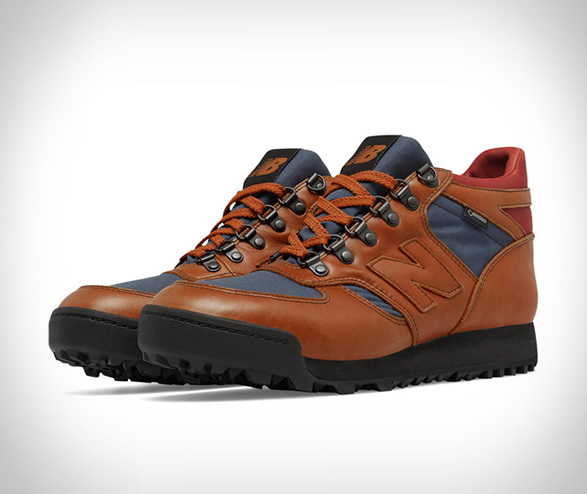 Alpinist Lou Whittaker climbed Mt. 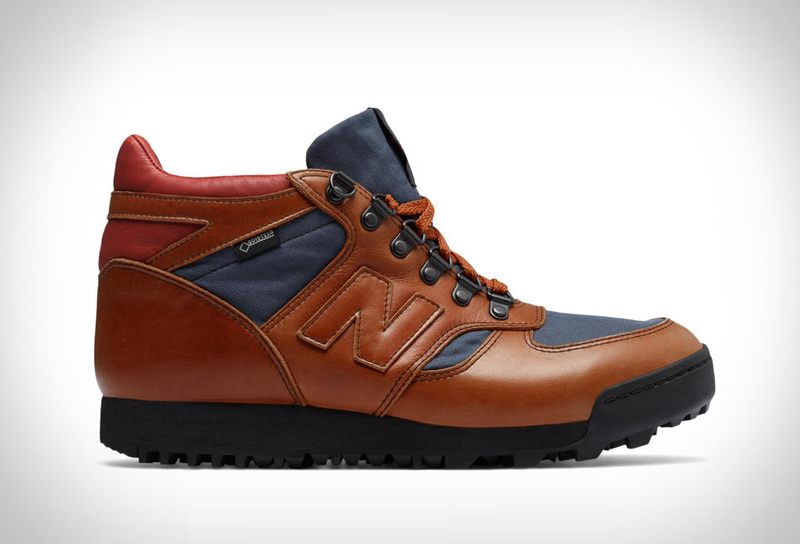 Everest in a pair New Balance Rainier boots, a hiking shoe known for having the weight and comfort of a running shoe and the ruggedness you need in a standard hiking boot. 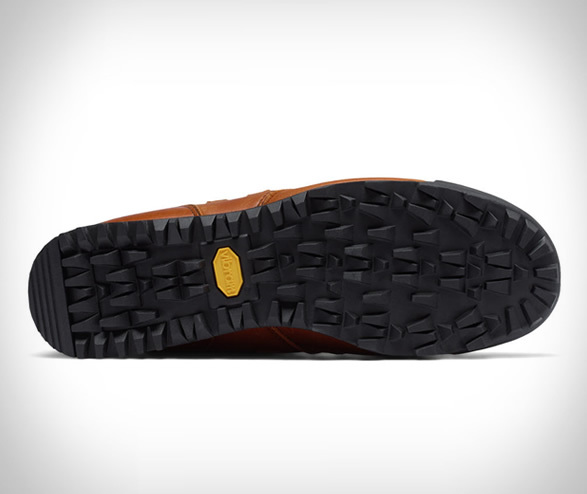 The classic Ranier trail shoe has now been modernized, with updates such as premium nylon and canvas, a Vibram sole, a padded collar for achilles support, a leak-resistant bellows tongue, and fully waterproof Gore-Tex lining.